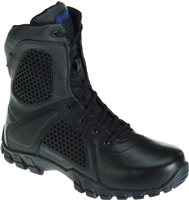 The Thorogood Men's 6" Side-zip Non-Metallic boot are a popular choice for security or law enforcement professionals who must regularly remove shoes for security checkpoints. 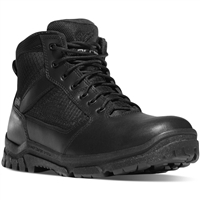 The Men's Merrell Work Moab 2 Tactical Boot provides durability and long-lasting wear. 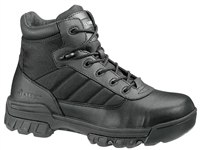 This versatile outdoor boot delivers the quality and durability. 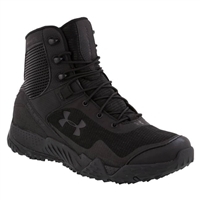 The Under Armour Men's Valsetz RTS Reaper tactical boots are ideal for military and law professionals. 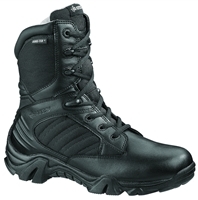 A comfortable boot that easily cleans off when the job is done. 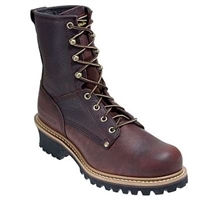 The Georgia Boot Romeo work boot is a non metallic waterproof boot that can handle the demands of a long day. 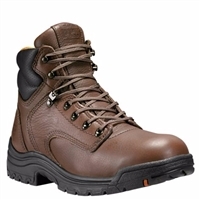 This boot was made to keep your feet comfortable and dry while you work long hours on the job. 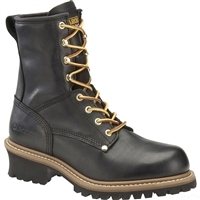 These Georgia Boot Men's Non-Metallic Pull on Boots are all about comfort and durability. 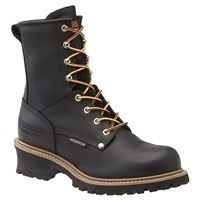 Designed for an ample fit with reinforced leather and rubber on high-wear areas, and Timberland PRO®'s exclusive anti-fatigue comfort technology, their Hyperion work boots were made to climb ladders, tread water and oil. 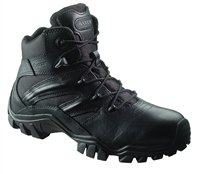 With these boots, you'll command any job site. 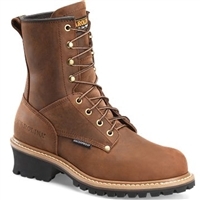 The Georgia Boot FLXpoint work boot allows you to move freely when you have to work long hours on the job. 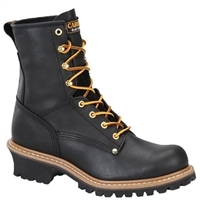 The perfect boot to wear when you have heavy duty work on the farm. 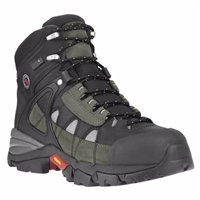 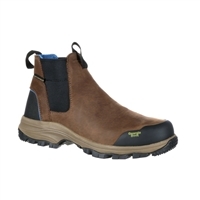 The Men's KEEN Utility Baltimore Soft Toe Work Boot will keep your feet comfortable for hours. 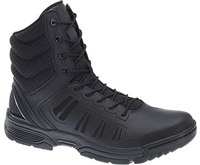 The Muck Arctic Sport Mid-Length boot is warm enough for the coldest outdoor days.